Kimi Eisele is the artist-in-residence at the Island Institute. 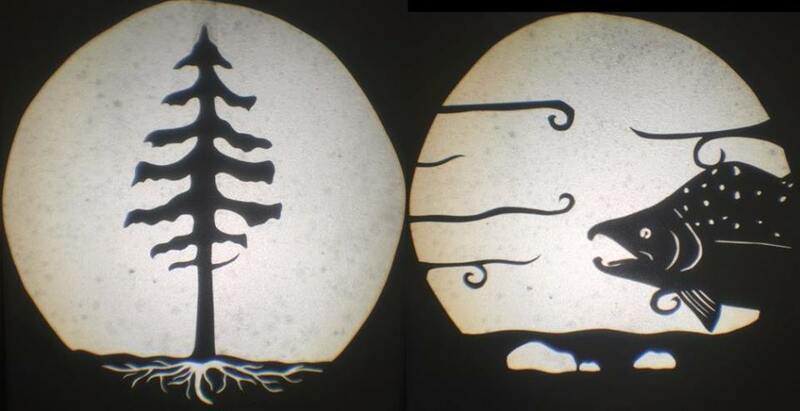 She’ll present a shadow puppet performance called “In and Out of the Shadows,” on the ecology of yellow cedar 7 p.m. Wednesday, Nov. 11 at the Sheetka Kwan Naa Kahidi. Shadow puppetry is an ancient art form blending narrative, live music and visual arts.